There are a fair few pubs I’ve reviewed in the past which bear names with little relation to any aspect of the pubs features or history. The Cow does not have any cows, The Griffin lacks any mythical beasts and The Spread Eagle is devoid of either birds of prey or tarts with legs akimbo. This impressive little tavern however is named for the ship which famously sailed to America with the pilgrim chaps in 1620, a ship which departed from nearby Rotherhithe, so for once a name and back story that aren’t just a load of nonsense (I’m looking at you George and Dragon). Time for some useful information about the pub I suppose. Simply put, it looks and feels great. Though it’s been restored this has been done sympathetically and there is a feeling of great authenticity, crooked beams, wonky floorboards and low ceilings might be a health and safety nightmare but they make for a really gorgeous feeling pub. Another huge sell of the building is the much more modern but top class decked area out at the back, it’s spacious and open with a stunning view of the Thames in either direction and there are blankets or hot water bottles on offer to supplement the ozone layer annihilating patio heaters synonymous with decking. Minor downside is that the building is unceremoniously wedged between two charmless flat buildings which loom over the decking blocking the sun. Offerings of refreshments are slightly less glorious than the surroundings they are to be enjoyed in however there is still a reasonable choice. A handful of proper beers and the standard selection of fizzy lager drinks adorn the pokey little bar. The real treat at The Mayflower is probably the food and it boasts a big menu unsurprisingly peppered with fish dishes; though I didn’t get to sample the grub it looks and smells impressive. 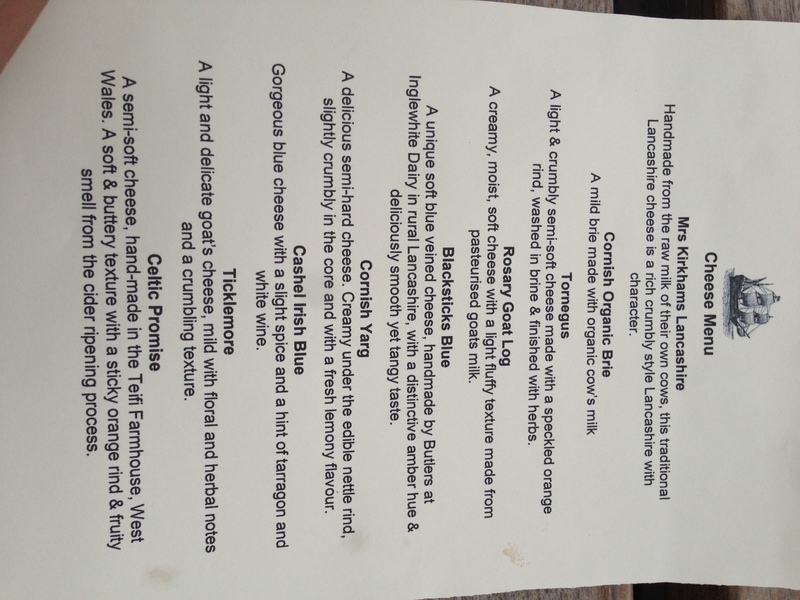 Big bonus points have to be awarded for having one menu dedicated purely to cheese. 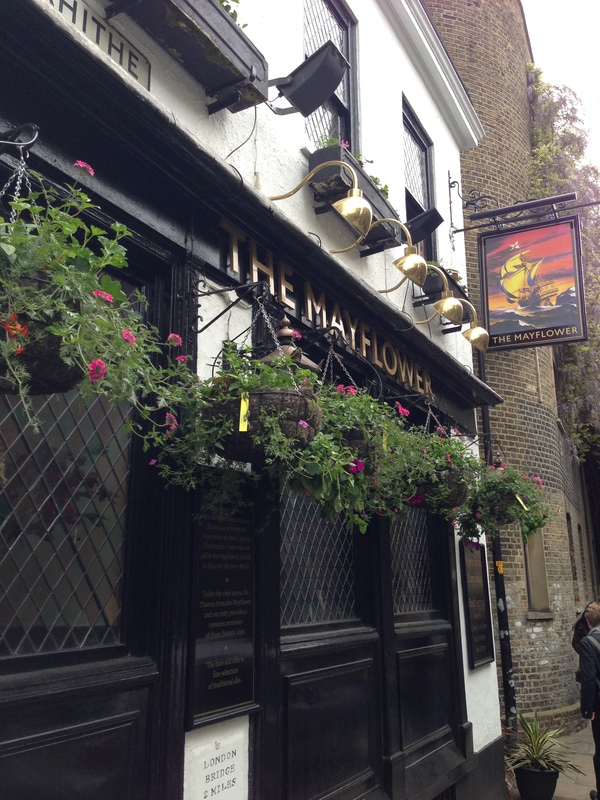 Whilst The Mayflower isn’t quite in the legendary realms of some of the Epic rated pubs it’s not a long way off and is well worth a trip. It’s great for a breezy pint savouring the salt air of the Thames or a sheltered bevy in a nook next to the fire. publish more about this topic, it may not be a taboo matter but generally people don’t talk about such issues. To the next! Best wishes! !